We all are capable of reaching that state of effortless concentration and enjoyment called “flow.” Here, the man who literally wrote the book on flow presents his most lucid account yet of how to experience this blissful state. 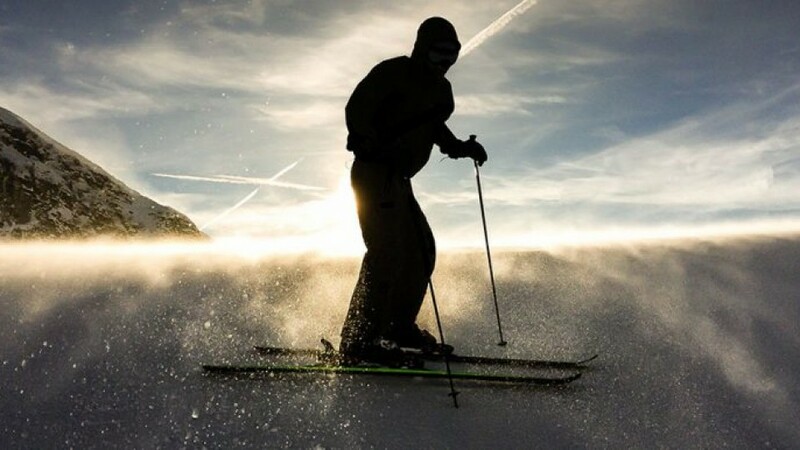 IMAGINE THAT YOU ARE SKIING DOWN A SLOPE and your full attention is focused on the movements of your body and your full attention is focused on the movements of your body, the position of the skis, the air whistling past your face, and the snow-shrouded trees running by. There is no room in your awareness for conflicts or contradictions; you know that a distracting thought or emotion might get you buried face down in the snow. The run is so perfect that you want it to last forever. If skiing does not mean much to you, this complete immersion in an experience could occur while you are singing in a choir, dancing, playing bridge, or reading a good book. If you love your job, it could happen during a complicated surgical operation or a close business deal. It may occur in a social interaction, when talking with a good friend, or while playing with a baby. Moments such as these provide flashes of intense living against the dull background of everyday life. It is the full involvement of flow, rather than happiness, that makes for excellence in life. We can be happy experiencing the passive pleasure of a rested body, warm sunshine, or the contentment of a serene relationship, but this kind of happiness is dependent on favorable external circumstances. The happiness that follows flow is of our own making, and it leads to increasing complexity and growth in consciousness.